A jury ruled against the Beats partners in court on Wednesday. Dr. Dre and his Beats co-founder Jimmy Iovine have lost a lawsuit with a former business partner, the Assosciated Press reports. Further reporting from The Blast suggests the pair must pay Steven Lamar $25,247,350 in royalties as a result of the jury's decision. 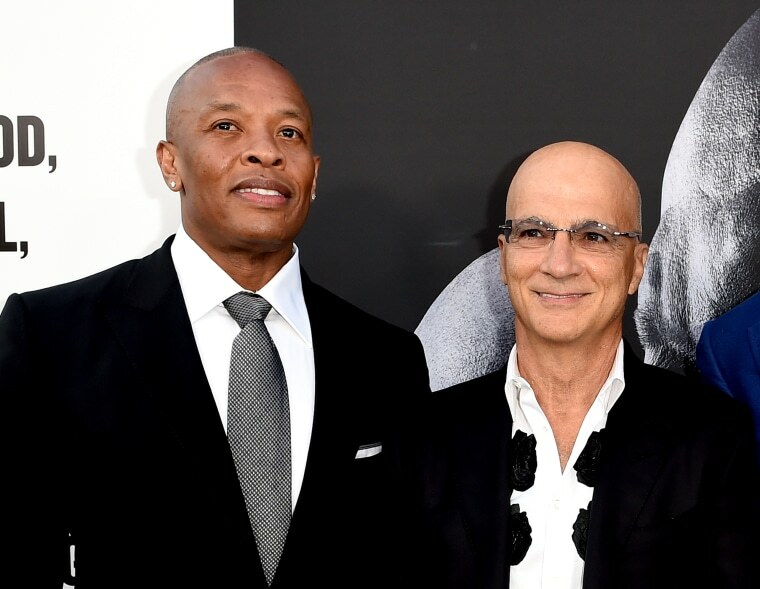 Lamar began his lawsuit against Dre and Iovine in 2014. He claimed that he first approached Dre with the idea of headphones endorsed by celebrities. Lamar was originally chasing $100M in damages with Dre and Iovine arguing that he was only entitled to money from Beats's first line of headphones. A judge had previously dismissed the case, which was then revived by an appeals court in 2016. The trial began earlier this month. On Wednesday the jury ruled that Lamar was owed royalties on three models—the Studio 2 Remastered, the Studio 2 Wireless, and the Studio 3—$25.2M in total.